The objects will be displayed in a panel on the left. Your work is so simple, you need to find all the objects from the rooms within the time limit. 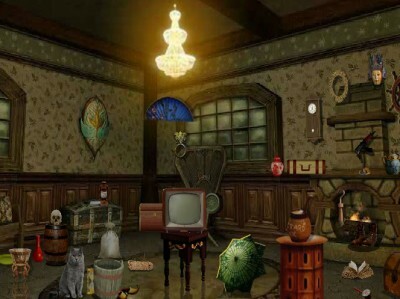 If you are stuck in between the game, use the hint to find the objects. There are 10 levels to complete the game. Use your skill power to find the objects. Have a good game.